The Wink Lookout + Arlo experience just got better! Last week we rolled out actionable Arlo notifications, giving you the ability to see exactly what’s happening at home without opening the Wink app. You can’t be in two places at once, but this is the next best thing. iOS users can now view Arlo camera video clips directly in push notifications, while Android users will see a thumbnail image in their notifications. Both iOS and Android users can watch full Arlo clips within the Wink app. These actionable push notifications are made for on-the-go updates about your home. Even if you’re at work, you can quickly glance at your phone to see if the motion detected by your Arlo Cam was a package getting dropped off, a neighbor stopping by, or a stranger on your property. If you determine something is suspicious, you have the power to immediately take action. If you recognize the activity, you can quickly “Dismiss Alerts” or “Turn Off Alerts” from your push notification without opening the Wink app. In total, there are three places to see your Arlo clips within the app: push notifications on iOS, in the Lookout activity feed, and in the camera activity feed. With Wink Lookout, actionable alerts give you the option to "Take Action" or "Turn Off Alerts." If you tap "Take Action," you’ll have the option to call a contact, dial 911, or dismiss the alert. 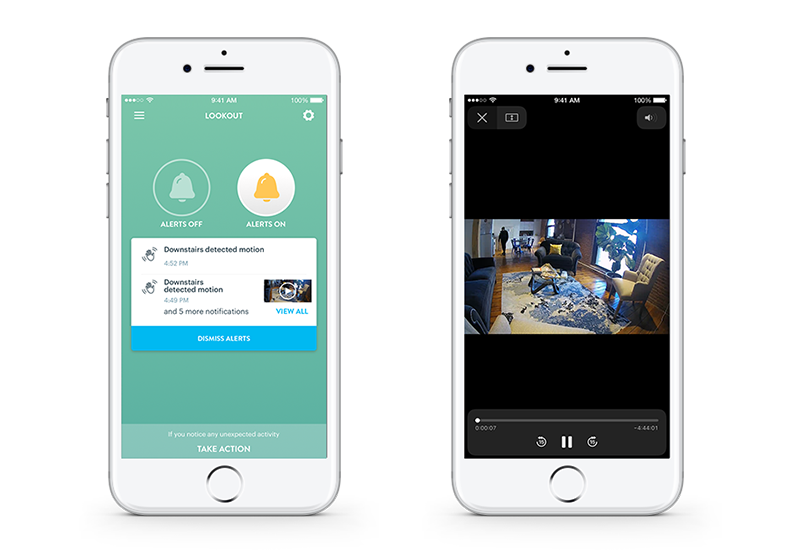 Wink currently works with three Arlo models: Arlo Cam, Arlo Pro, and Arlo Q. Wink Lookout stores your Arlo video clips in the Lookout activity feed for 24 hours for quick security alert verification. To view clips after 24 hours, look at your Arlo app activity feed. We made this update with the intent to give users visual confirmation of what’s happening at home. Wink Lookout amplifies the power of your Arlo Cam because it gives you the ability to spring into action when needed. 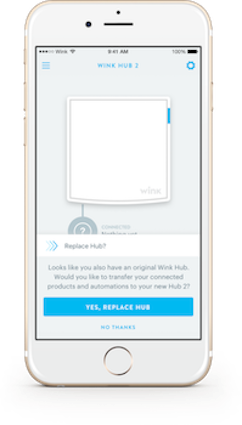 Wink + Arlo provides you with an added layer of security and control when you really need it, minus the long-term contract and monthly fees. If you haven’t already, update the Wink app to version 6.8 to start receiving actionable alerts.